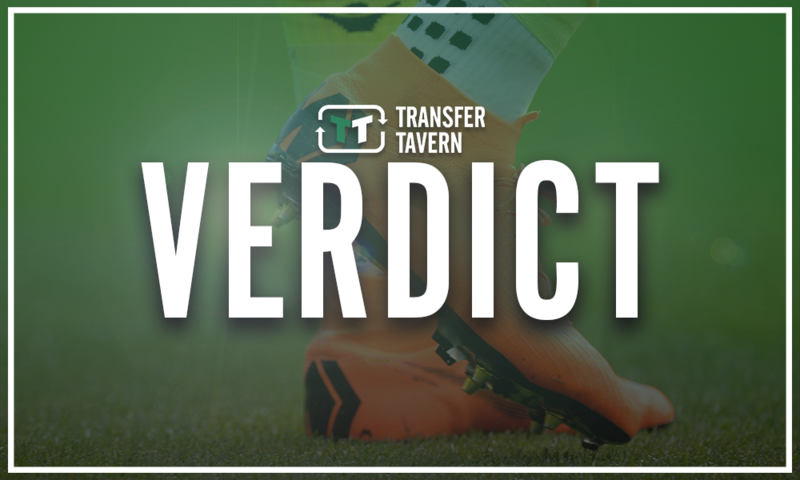 Report: Liverpool eye move for £40.05m-rated wing-wizard; player considering a move away | The Transfer Tavern | News, breakdown and analysis on all things football! 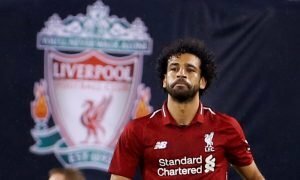 Liverpool will need to add to their squad in the summer transfer window, despite their success in the current campaign, as other clubs will be looking to do exactly the same. 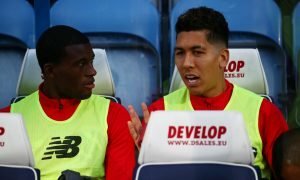 Interestingly, it looks as if the Reds already have their eyes on a possible summer addition. According to Bild (via Goal.com), Liverpool are interested in Bayern Leverkusen’s Julian Brandt. The Germany international, who is valued at £40.5 million (by Transfermarkt), is considering a move away from the Bundesliga and says he will make a decision at the end of the current campaign. Although, Leverkusen hope to extend his contract but a number of clubs are in the race for the winger, including the likes of Juventus and Real Madrid. Julian Brandt has been simply sensational in the current campaign, producing seven goals and 14 assists. Liverpool already have the likes of Mohamed Salah, Sadio Mane and Xherdan Shaqiri as wide options, but bringing in someone like Brandt would make perfect sense as he could be the creative spark that’s been missing so far. 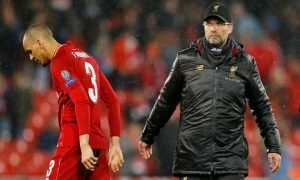 Jurgen Klopp would definitely be able to bring the winger on leaps and bounds as he’s worked wonders with a number of exciting, young players over the years, including Trent Alexander-Arnold and Joe Gomez. But, the German may not have to help Brandt too much as he already looks like the finished product. 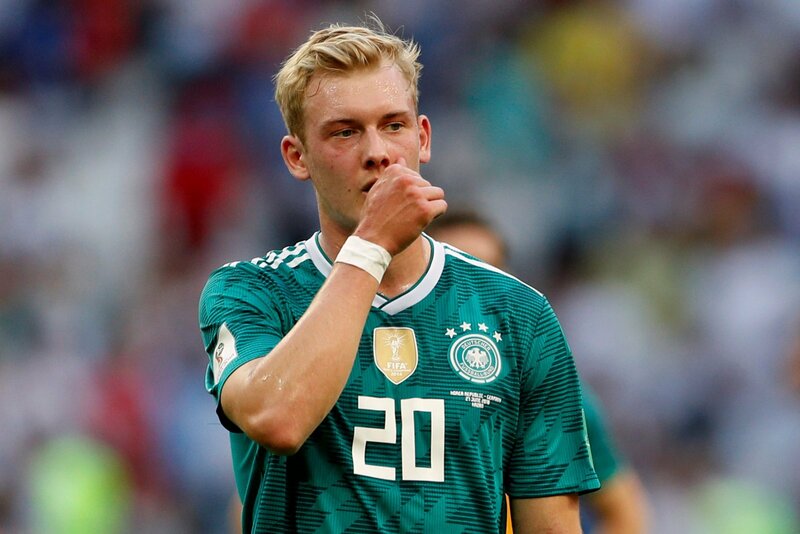 Liverpool fans, what do you think Brandt can bring to Anfield next season? Join in with the discussion below by sharing your thoughts with us.